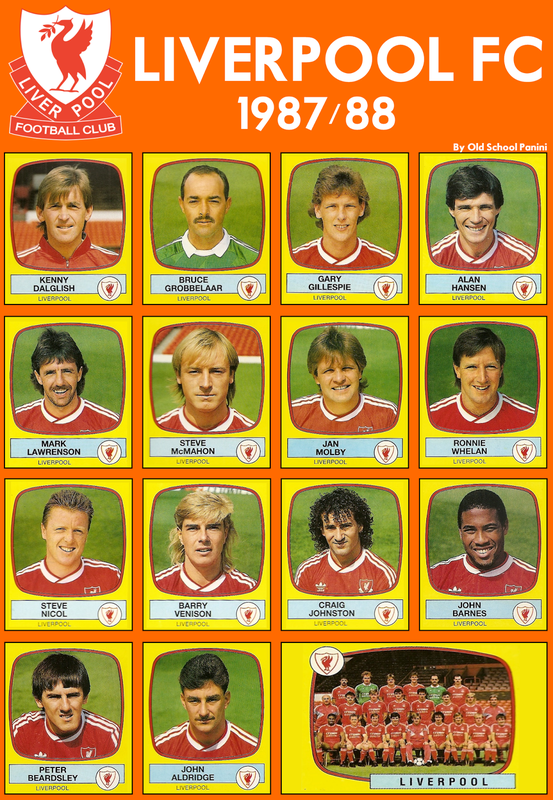 1987-88 what a season for Liverpool ! May be a perfect season. Liverpool enjoyed a record 29-match unbeaten start to the season and finished as champions with just two defeats from 40 league games and a nine-point gap between them and runners-up Manchester United, sealing the top division title for a record 17th time. 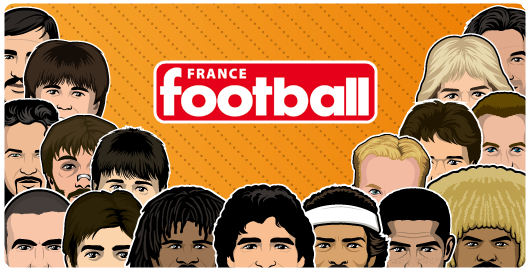 They were widely expected to secure a unique second double, but surprisingly lost 1-0 to underdogs Wimbledon in the FA Cup final, in which their top scorer John Aldridge missed a penalty (Have a look on the topic : Wimbledon 1988). 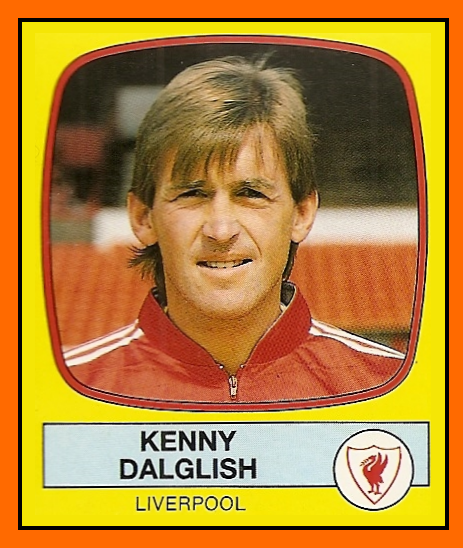 The squad had altered significantly from the previous season, with star striker Ian Rush now at Juventus and player-manager Kenny Dalglish concentrating largely on the manager's job, though still registered as a player. In Rush's place was John Aldridge, signed halfway through the previous season from Oxford United, complemented up front by £1.9 million national record signing Peter Beardsley. 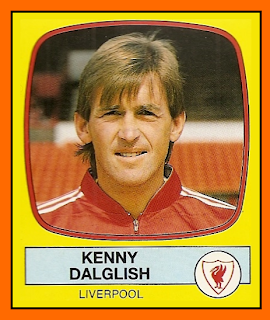 Following Aldridge to Anfield from Oxford was winger Ray Houghton. 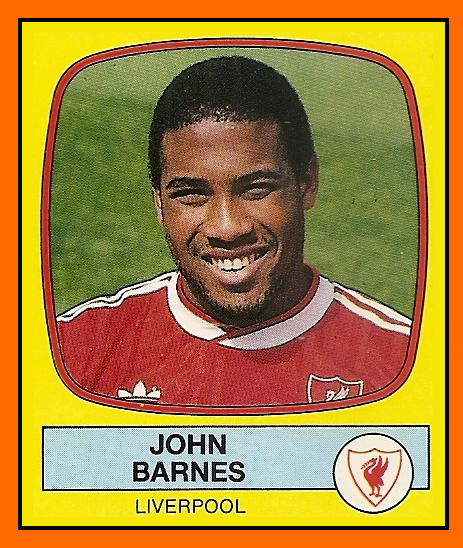 Liverpool had a new look attack for the 1987–88 season. 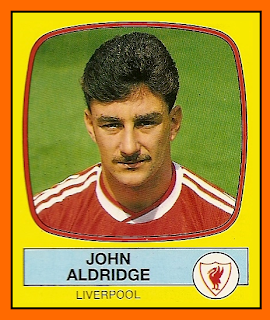 Filling Rush's boots was John Aldridge, who had actually joined the club halfway through the previous season when Rush was still at Anfield. 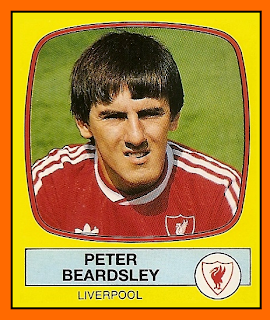 Alongside him was Peter Beardsley. 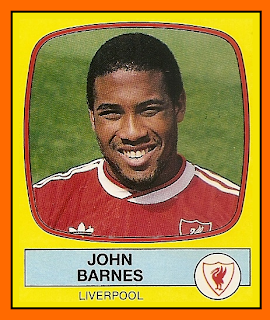 Another new signing was fellow England international John Barnes, the Watford winger. Liverpool began the season on a winning note, beating Arsenal – who had beaten them in the previous season's League Cup final and were also among the pre-season title favourites – 2–1 at Highbury. The next league action came two weeks later at the end of August, when Steve Nicol scored twice and John Aldridge and Peter Beardsley scored the other goals in a 4–1 win at FA Cup holders Coventry City. 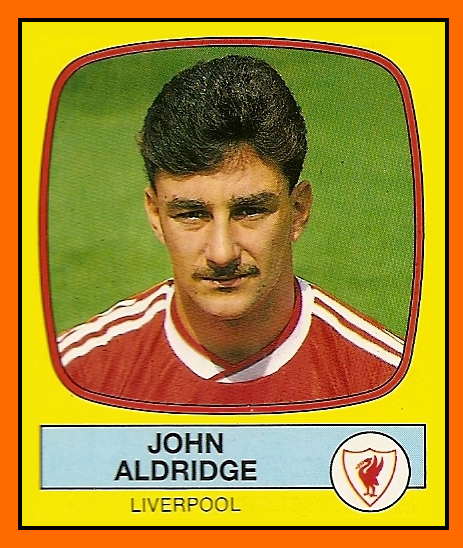 By the end of September, any observers who doubted John Aldridge's suitability as successor to Ian Rush were silenced as he had now scored in all of the club's opening seven league games, capped by a hat-trick in the 4–0 home win over Derby County. Liverpool were second in the table, but had two games in hand over surprise leaders Queen's Park Rangers, who had a three-point lead.